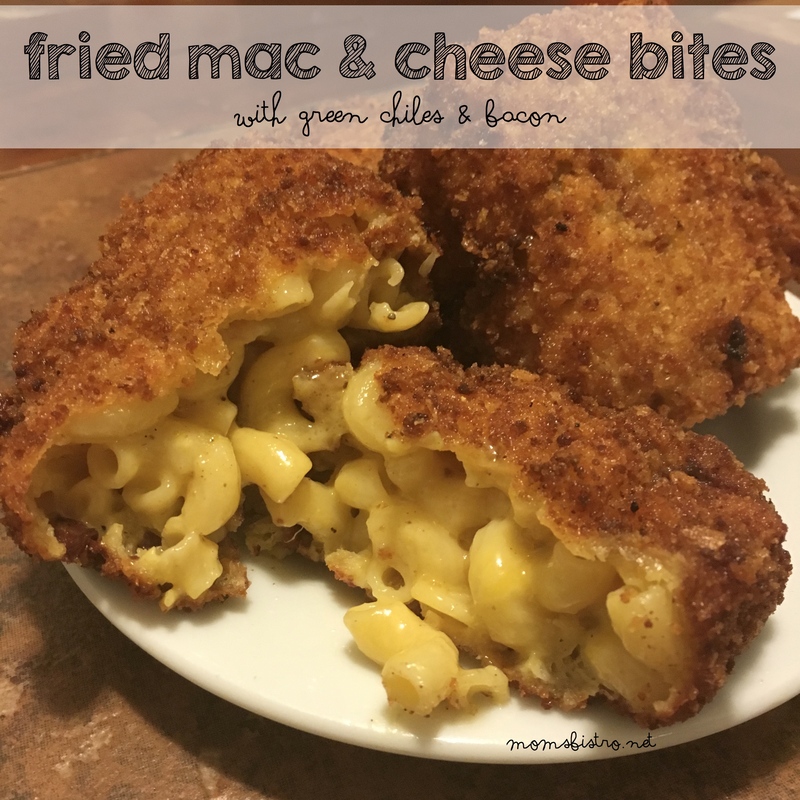 This recipe couldn’t be any easier, is a lot cheaper and it tastes 100x better than anything you’re going to buy at the grocery store! I love serving salsa and chips whenever we have guests – it comes together in a snap (if you’re really that pressed for time, it’s something your kiddos could help you out with), and just a few ingredients goes a long way for not a lot of money. Salsa and chips is one of my and Anthony’s favorite snacks. 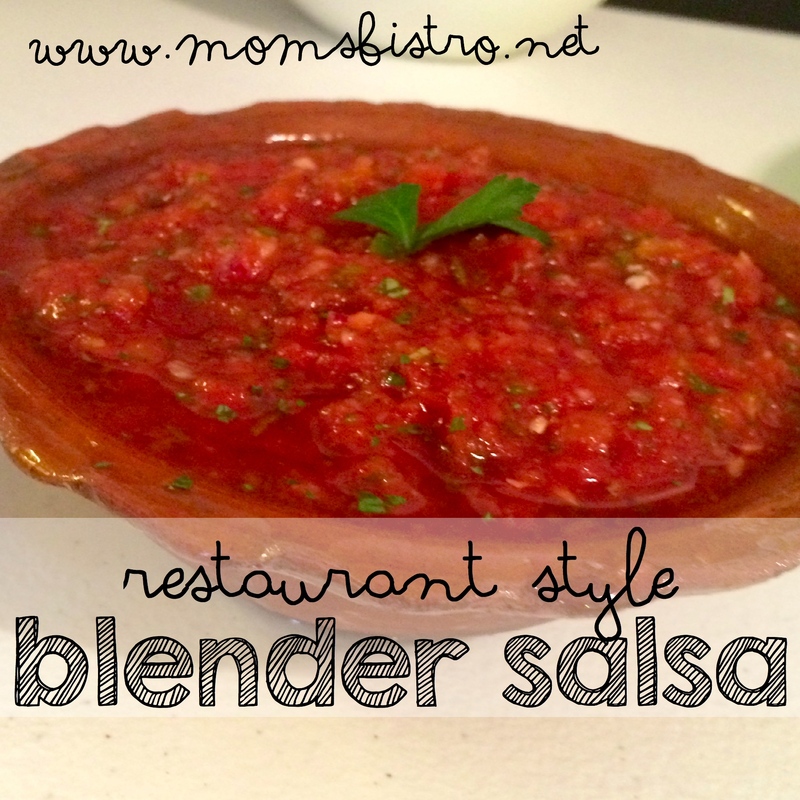 I remember as a kid, actually straining the salsa my Mom would buy because I hated, still to this date, hate all of the chunks, which is why, as I got older, and started cooking more, came up with this Easy Blender Salsa recipe. Anthony loves helping whenever I make salsa, it lets him push buttons on the blender, and he really feels proud of himself for making part of our meal with me. 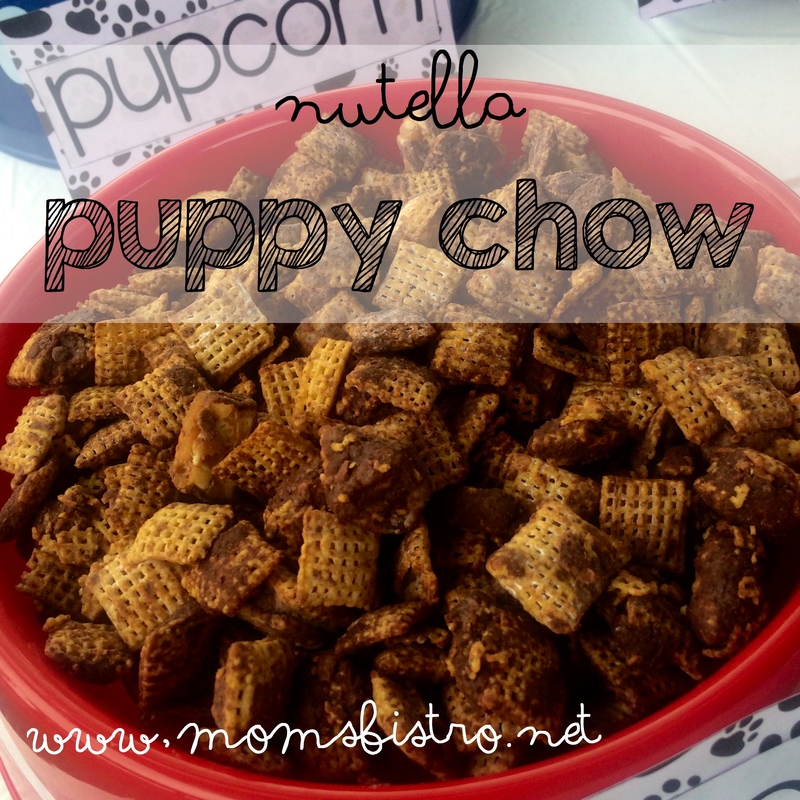 If your kids are interested in cooking, this recipe is a great place to start. 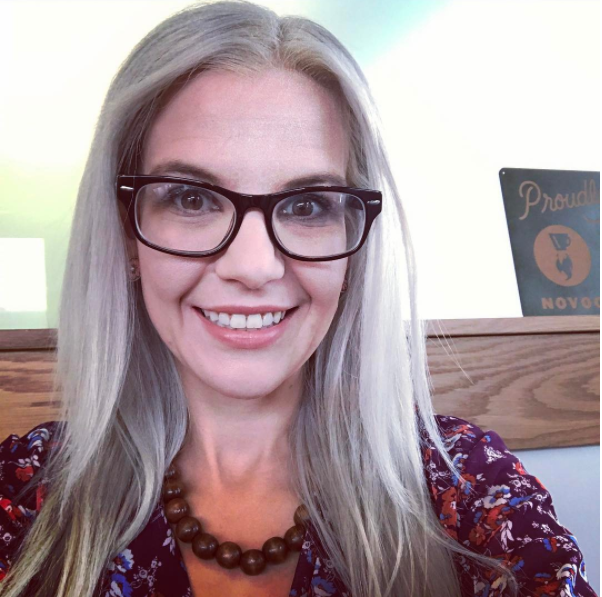 You can prepare the ingredients ahead of time, so all your kiddos have to do is dump them in the blender, put the lid on and turn the baby on! This is how we like our salsa. If you’re not a big fan of cilantro, just use a little bit, or none at all. The possibilities you have to customize the salsa to your families taste are endless. 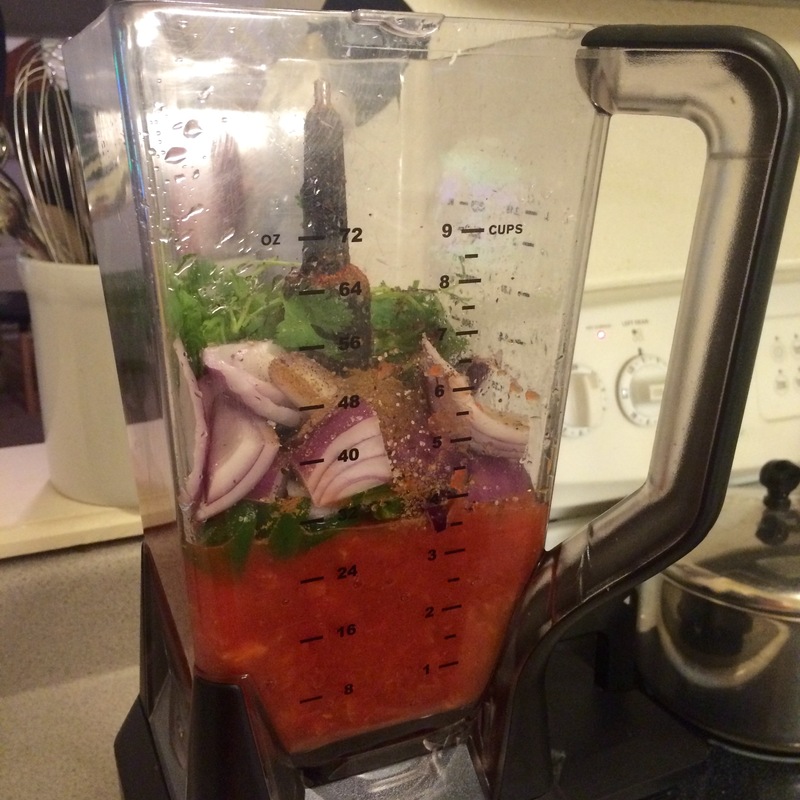 Add all ingredients to blender or a food processor and blend for 30 seconds – 1 minute, until smooth. 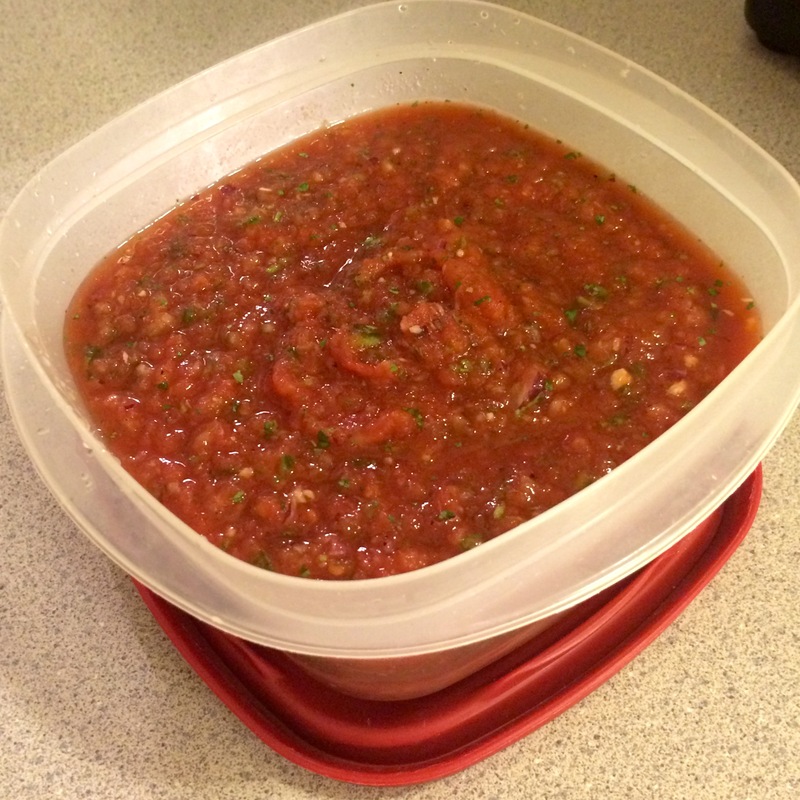 Dump salsa into a tupperware container, or into a serving bowl, and let rest at least 30 minutes before eating. 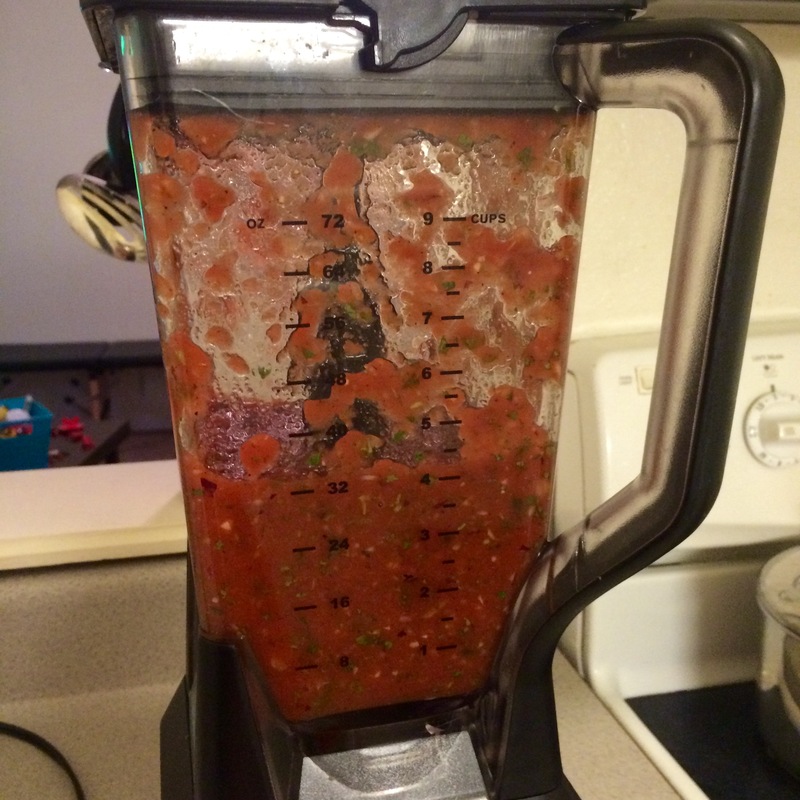 If you can, make this salsa the day before – it’s much, much better the next day! 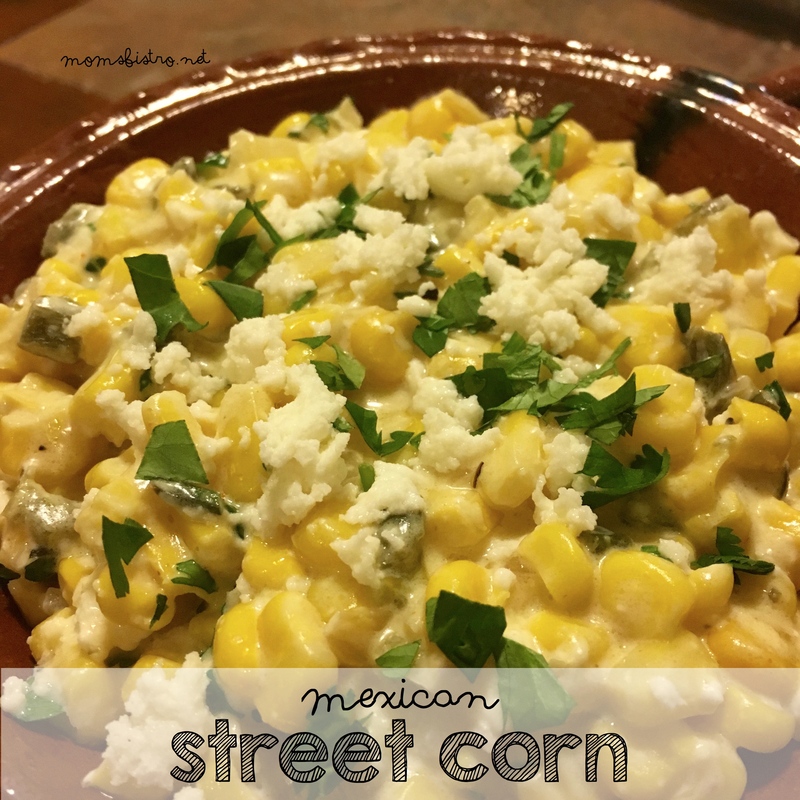 Serve with tortilla chips, or with your favorite mexican dishes like these easy kid-approved ones!